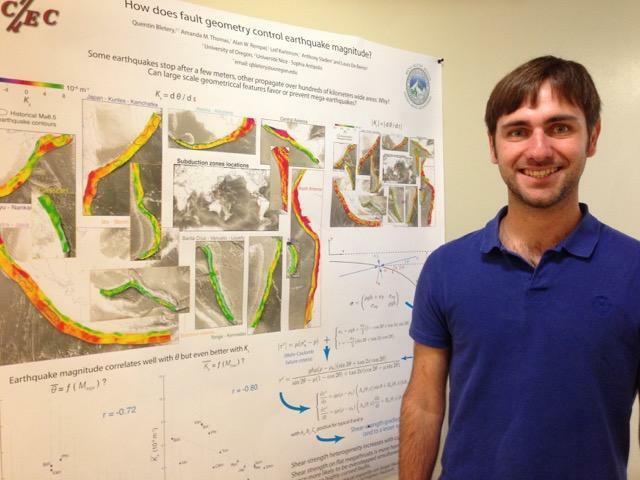 Quentin Bletery stands in front of a poster describing his group's findings. An Earth Sciences research group at the University of Oregon has landed an article in “Science” magazine. It suggests a new way of judging whether faults like the Cascadia Subduction Zone are able to produce massive earthquakes. 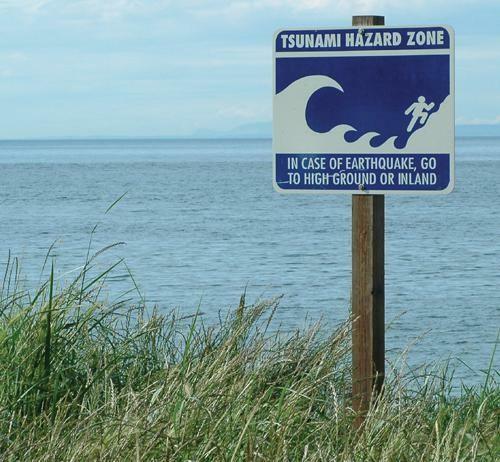 The Cascadia Subduction Zone, which lies off the west coast from Vancouver Island to Northern California is very flat. September’s National Preparedness Month has sparked renewed interest in earthquakes and other natural disasters in Oregon. Corvallis will host a readiness forum tonight (Thursday). A recent article in the New Yorker and the July Fourth earthquake near Springfield have generated concern for the potential of a massive Cascadia event in the Northwest. 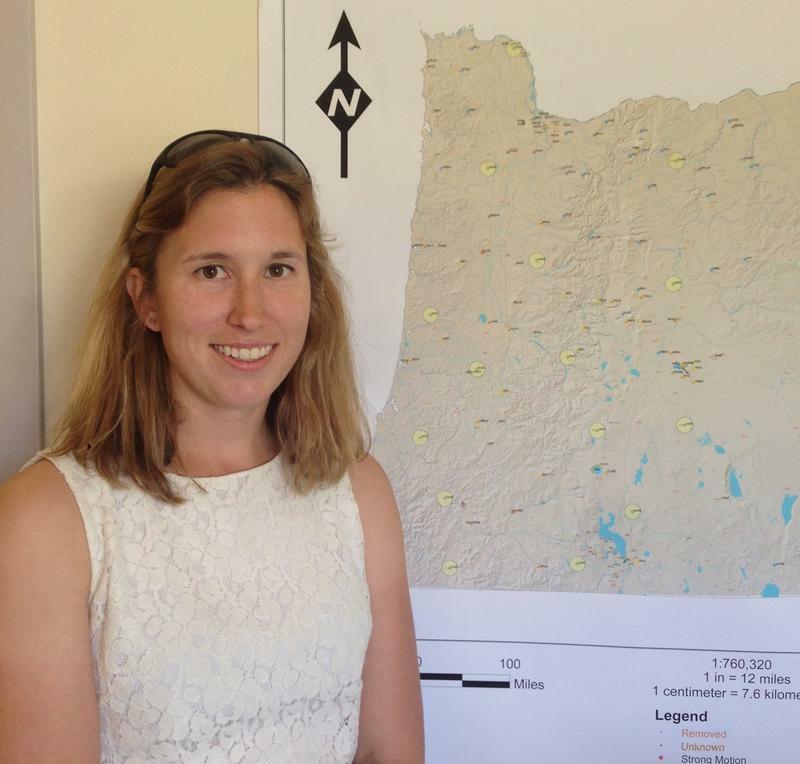 Scientists at the U of O have been working to strengthen Oregon’s early warning systems. Oregon's Democratic Congressman Peter DeFazio Tuesday introduced a bill to fund an earthquake early warning system for the Pacific Northwest. The system would trigger automatic shutdowns of trains, manufacturing lines, close bridges and evacuate students from unsafe schools. DeFazio says the system could save thousands of lives in the case of a major earthquake and tsunami.